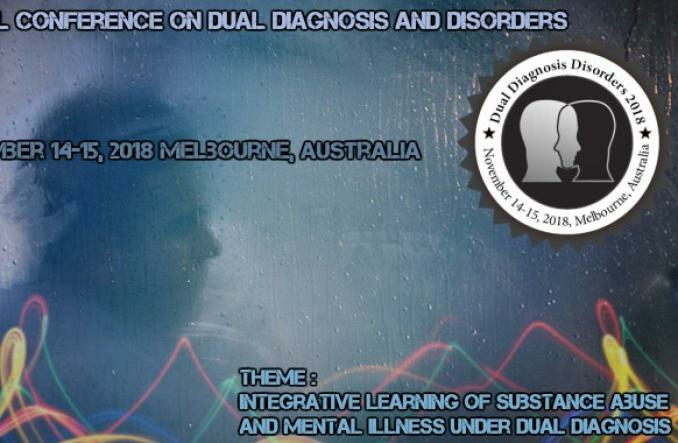 We extend a blithesome welcome to our International conference on Dual Diagnosis and Disorders Conference Which is going to be held on November 14-15, 2018 at Melbourne, Australia. 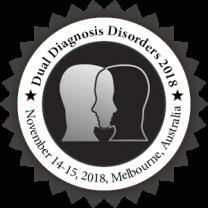 International conference on Dual Diagnosis and Disorders added 5 new photos. Regina Reth is attending an event. Regina Reth created a Event listing.